A few weeks ago I wrote about how I love Jane Ray’s work. 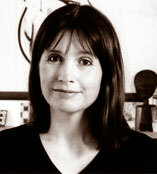 She is a brilliant illustrator of many great children’s books. Last week, she left a comment right here on my blog and my jaw dropped. I love her art. My daughters love her art. I can’t get enough of her illustrations! If you’re not familiar with Jane Ray, do hop over to her web site and learn more about her. And, do take a peek at the comment she left. This is even further proof why I think she’s a marvelous children’s book illustrator and a fabulous person! 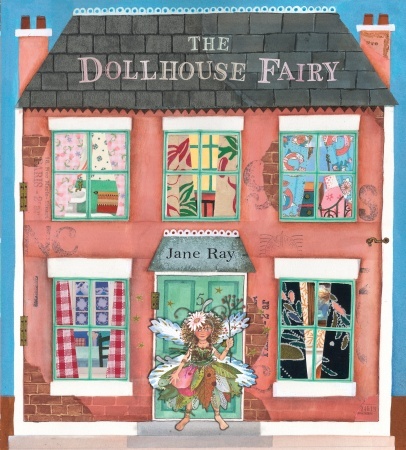 I’m already looking forward to her next book, The Dollhouse Fairy, which comes out next May. Can’t wait!